This is just cool. 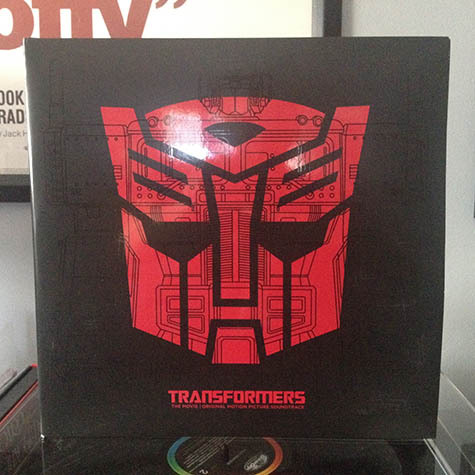 For last year's Black Friday iteration of Record Store Day, the soundtrack for Transformers: The Movie was given the reissue treatment for its 30th anniversary. I felt bad opening this to be honest. 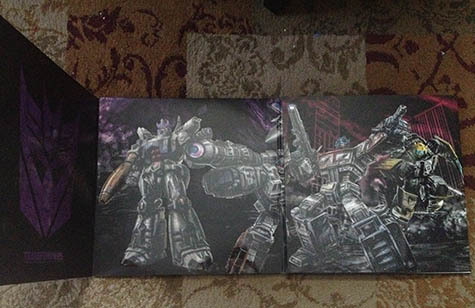 It's a four-panel gatefold, double LP. 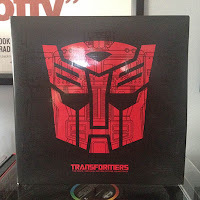 The albums are single sided translucent vinyl, both red and purple/red marble albums and appropriately etched on the flip side with Autobot and Decepticon symbols. And the artwork! 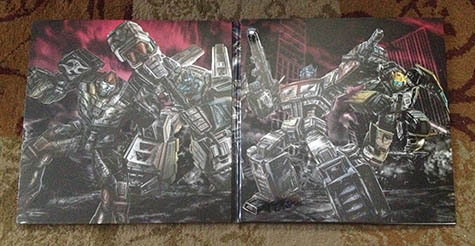 These images don't do it justice. The landmark documentary series, The Decline of Western Civilization, all directed by filmmaker Penelope Spheeris, was reissued this year as a four-disc set. I felt this collection an essential addition to my music library and was thankfully able to acquire it. I've only had the opportunity to view the original volume so far. 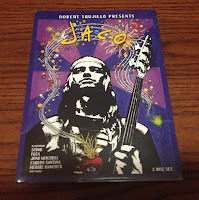 While the digital transfer from the film's original incarnation isn't completely cleaned up, (which I'm honestly okay with), the sound is terrific and the performances are excellent: X, Black Flag, Circle Jerks, FEAR, Germs... It's the type of thing you watch and realize you were probably born in the wrong era. 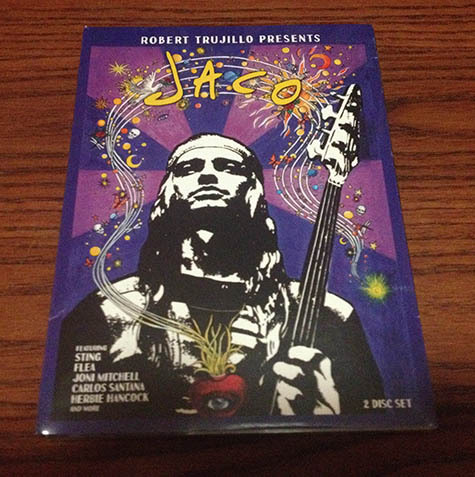 Produced by Robert Trujillo (Suicidal Tendencies, Metallica), JACO is what many probably consider a long overdue tribute to Jaco Pastorius, the inimitable talent and bass virtuoso who worked with the likes of Josef Zawinul and Wayne Shorter (Weather Report), Herbie Hancock and Joni Mitchell. Looking forward to checking this out. An absolutely essential text, Michael Azerrad's definitive documentation of the independent rock scene in the 80s, Our Band Could Be Your Life is a book I've read but hadn't owned. And now that I own it, I'm likely to read it again. Looking forward to tearing into this one. 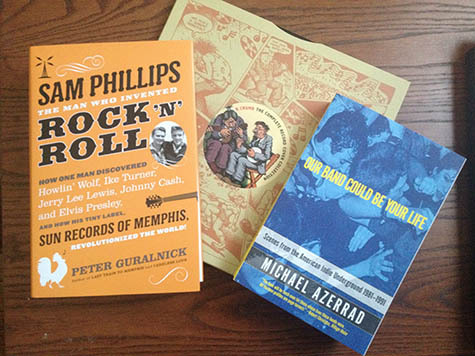 I've read Peter Guralnick's Last Train to Memphis, which is the first of a two-volume series on the life of Elvis Presley, so a book about Sam Phillips and Sun Records should be quite a read. This is just a great art book full of excellent R. Crumb portraiture and his trademark psych-comic art. It's a great collection.